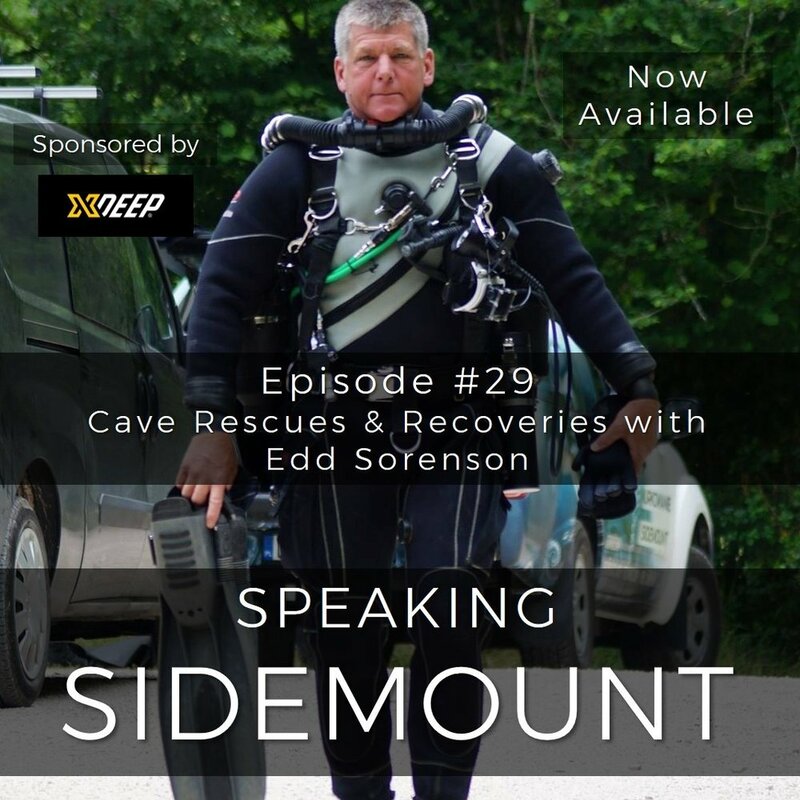 In this episode sponsored by XDEEP, I speak with cave diving legend, Edd Sorenson. In addition, to his exploration of the caves of the Florida Panhandle, Edd was one of the original members of the International Underwater Cave Rescue and Recovery team. He has been involved in several successful cave rescues and sadly a number of cave recoveries. In particular Edd is renown as having the temperament and skill set to be able to undertake cave recoveries that are at the very limits of what is possible. In this episode we'll learn more about Edd's background in diving, what it takes to make a successful cave rescue, the skill sets that he employs to undertake recoveries that are beyond the scope or ability of other cave rescue teams and then we go into some detail regarding the recent recovery of the two divers who perished in the caves of the Dominican Republic. We also talk about the KISS Sidewinder Rebreather, about Edd's approach to CCR, cave and DPV training and lastly, we discuss the importance of fitness for divers... and much more!